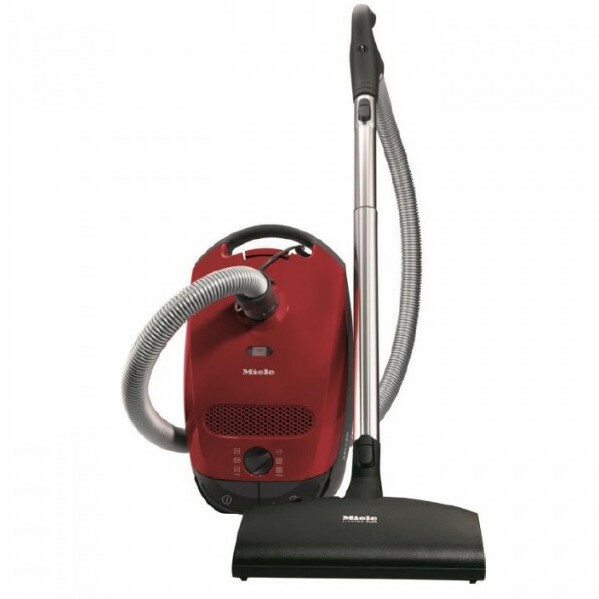 Since 1899, Miele has been a worldwide leader in quality appliances. 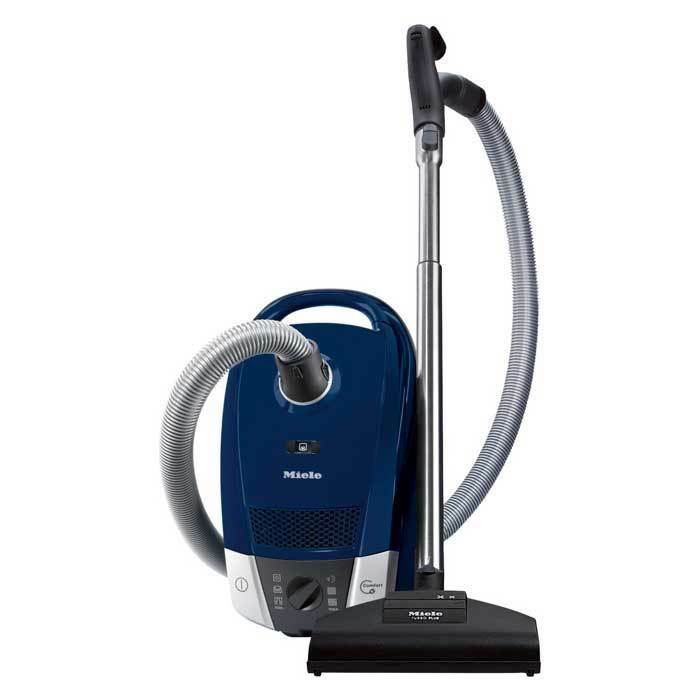 Experience German quality with Miele’s award winning vacuum cleaners. Improve the quality of air in your home while cleaning your home with their patented filtration system. 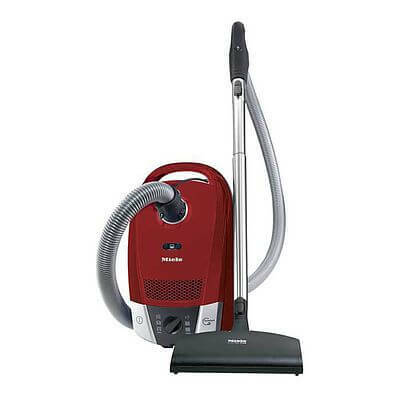 The only fully sealed vacuum system on the market, Miele vacuums feature the AirClean filtration system. 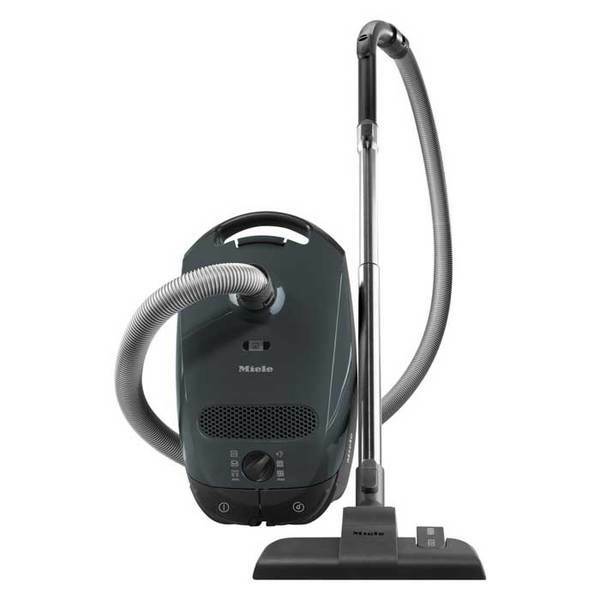 It consists of the innovative AirClean dust bag, a motor protection filter and exhaust filter. 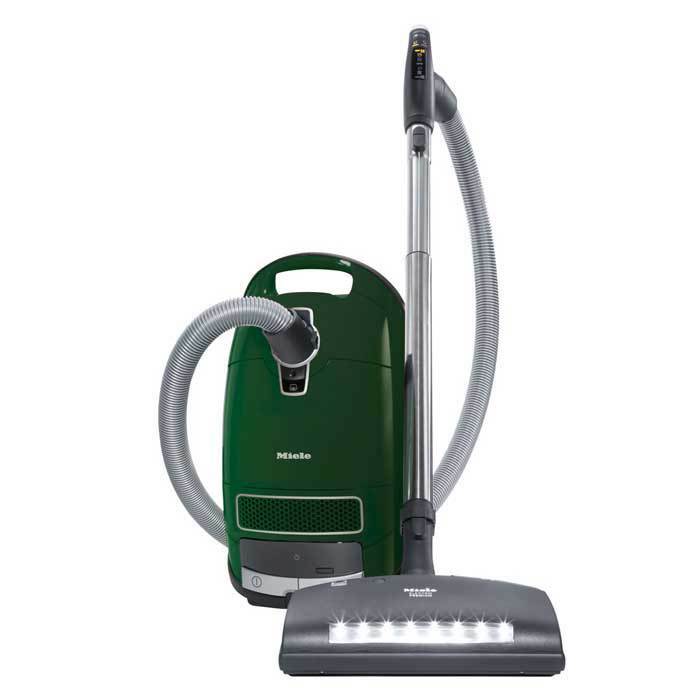 These components complement each other to ensure that more than 99.9% of fine dust is filtered out. 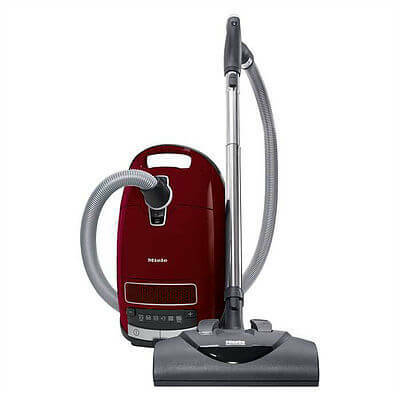 For over 20 Years, Your Vacuum Store has been Kelowna’s premium vacuum retailer. 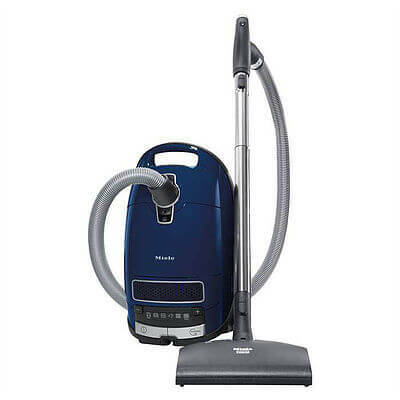 As a family owned & operated store, quality comes first at Your Vacuum Superstore. We’ll match any price in Canada and have a 30-Day Satisfaction Guarantee. 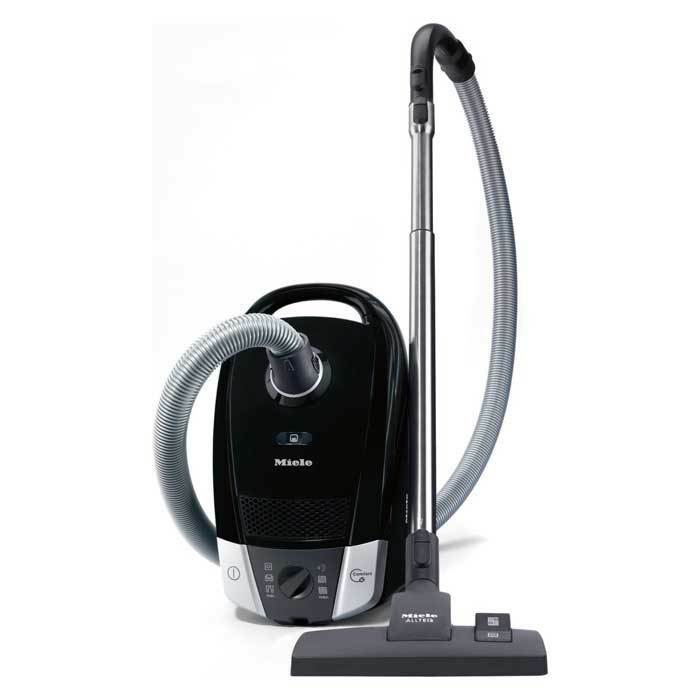 We carry a wide assortment of vacuum brands and styles. Shop in-store at our Kelowna location or Shop Online Now. 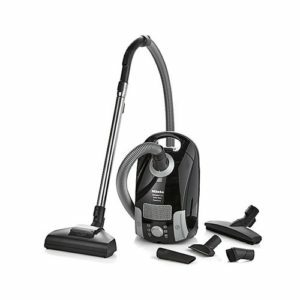 Free Canada-Wide Shipping on all vacuum purchases.